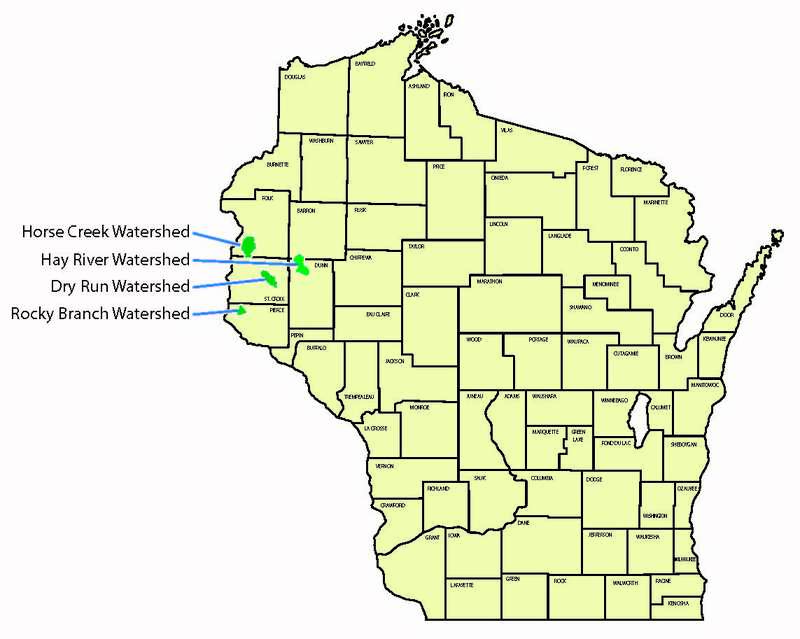 There’s been lots of interest lately in farmer-led watersheds, so I thought I’d put together a sort of “start-up guide” based on our experience with the Wisconsin Farmer-Led Watershed Council Project. This document details how we got started, and breaks down some of the key takeaways for success that have come out of our project. 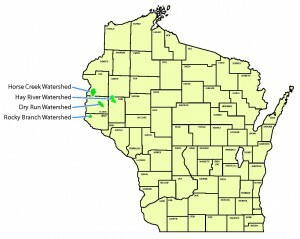 There’s no prescription for success, and different watersheds, communities, and organizations will all have their particular goals and methods, but I hope this gives a little insight into what it’s taken for us to be successful, and inspires you to start your own watershed groups. Find 2-3 committed, conservation-minded farmers that will be in it for the long haul. Be patient — this is a process that takes a lot of time and commitment.